Ever feel like networking is a chore? Or that it's all just a bit too... fake? We say, 'Yes we do. Yes it is. And yes, it would.' Netwalking is our answer. 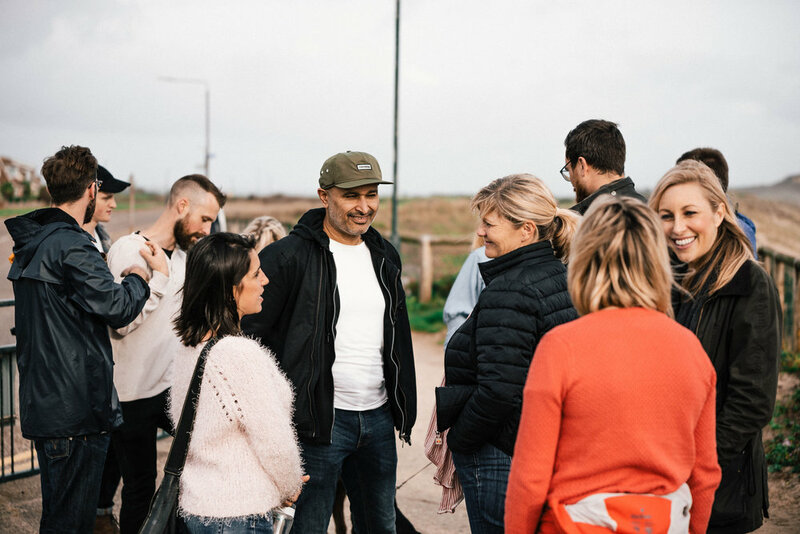 Take to the Dorset coast with a group of likeminded disruptors to connect, inspire, and develop your ideas. It's free. It's fun. It's a relaxed, novice route and it starts and ends at the pub. 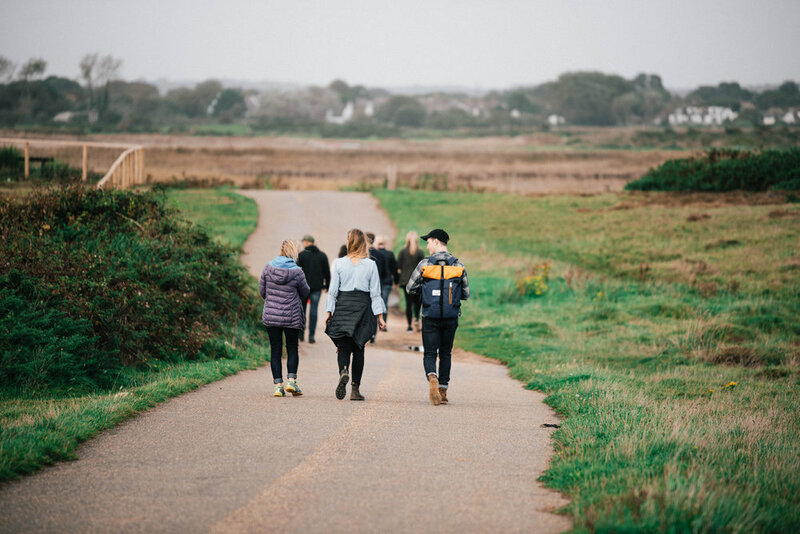 It should take us less than 3 hours, we will meet at Urban Reef and walk through to Hengistbury Head and back. This event is suited for entrepreneurs, intrapreneurs, mavericks and business people alike. It's also for anyone who has a big idea or vision that doesn't feel as though the current networking paradigm serves them. We want people to share their passion, knowledge and ideas in a relaxed and inspiring environment and get back what they give. and let it all flow? You’re here because something inside is seeking for something different, a new perspective, some inspiration, some hope. Don’t be lonely, join the Collective of people who are aligning for their right to do meaningful work.